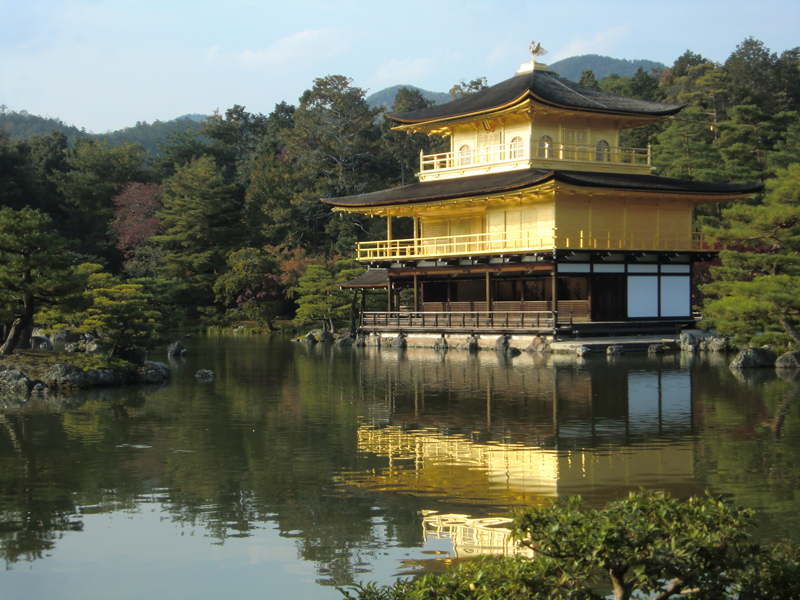 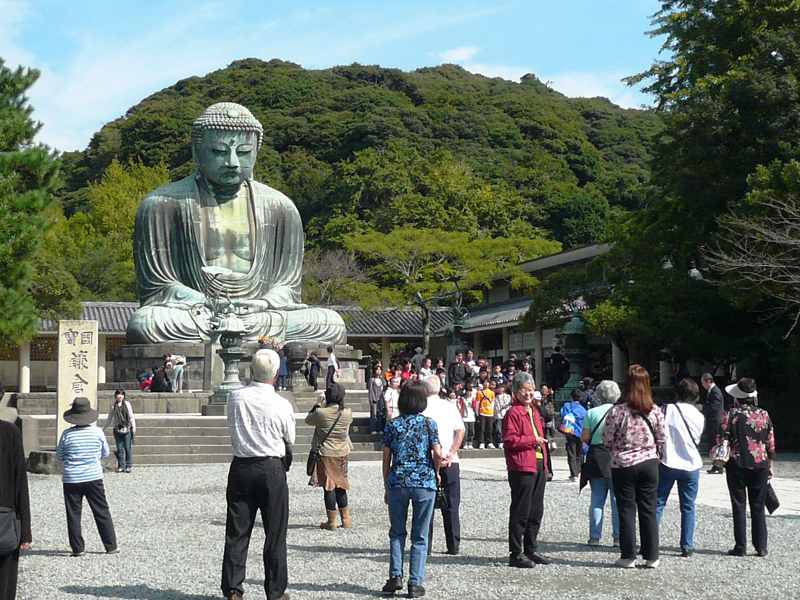 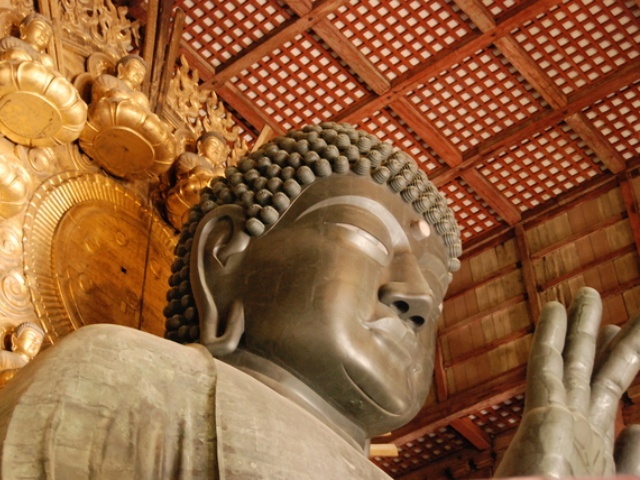 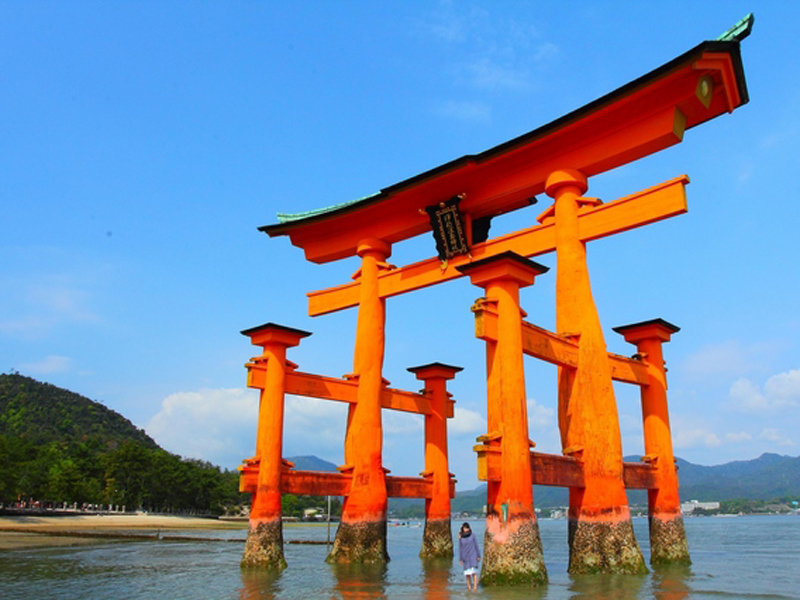 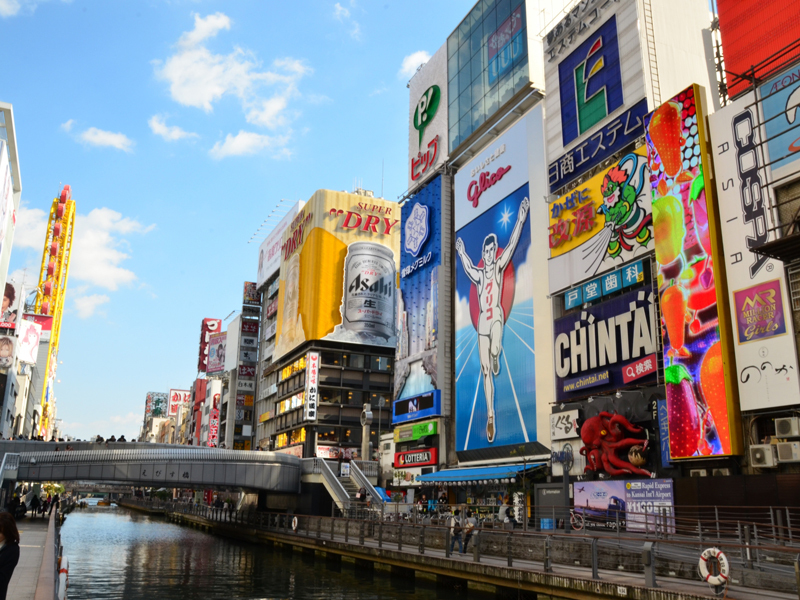 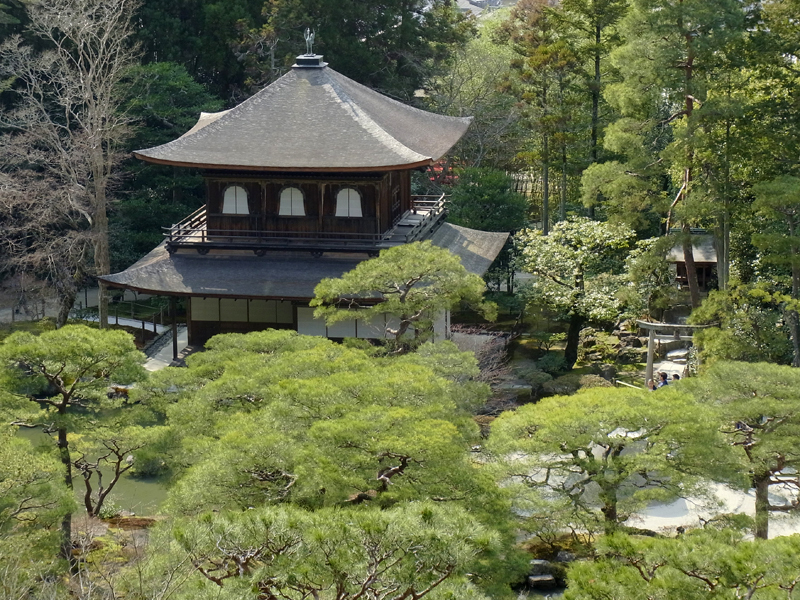 A 6-hour highlights tour to cover the eastern part of Kyoto. 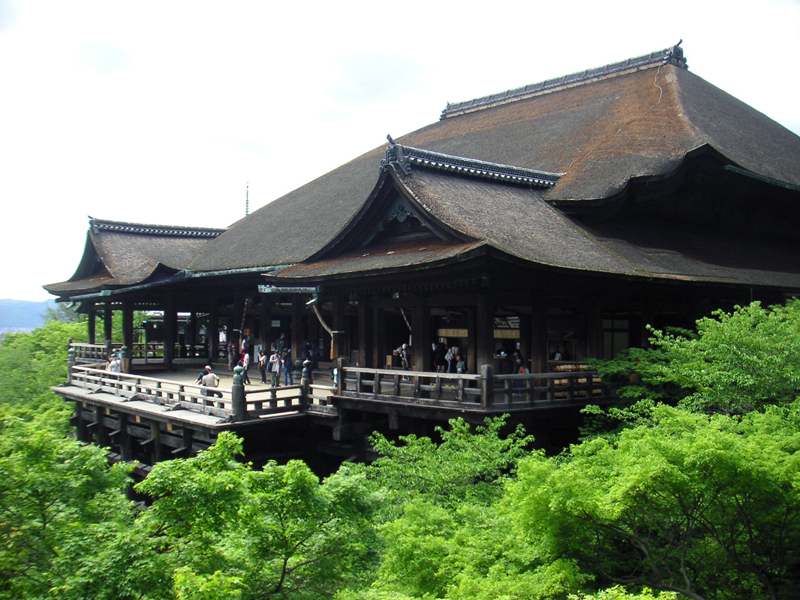 The most famous temple in Kyoto on the hilltop with its wooden jetty stage standing 13 meters above the hillside. 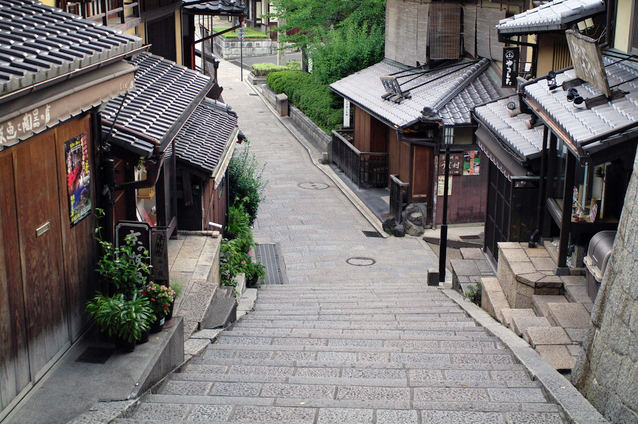 An approachway to Kiyomizu-dera temple. 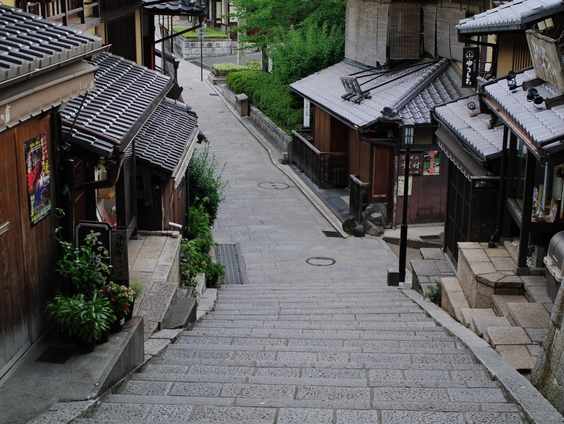 It is a preserved area and retains its old architecture and stone pavement. 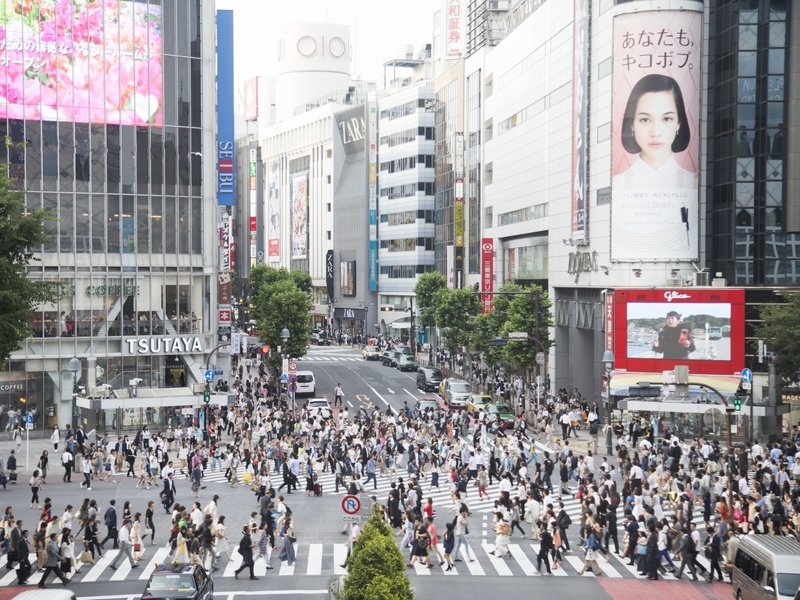 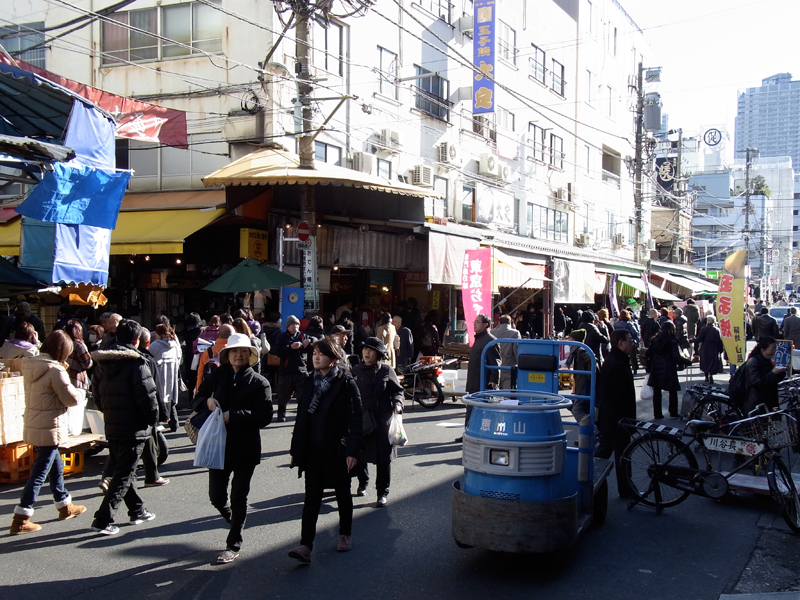 Many cafes, galleries and souvenir shops gathers along the street. 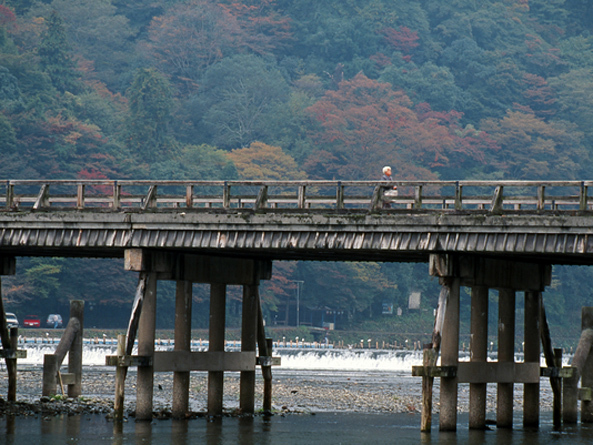 Well-known for Kiyommizu-pottery ware shops. 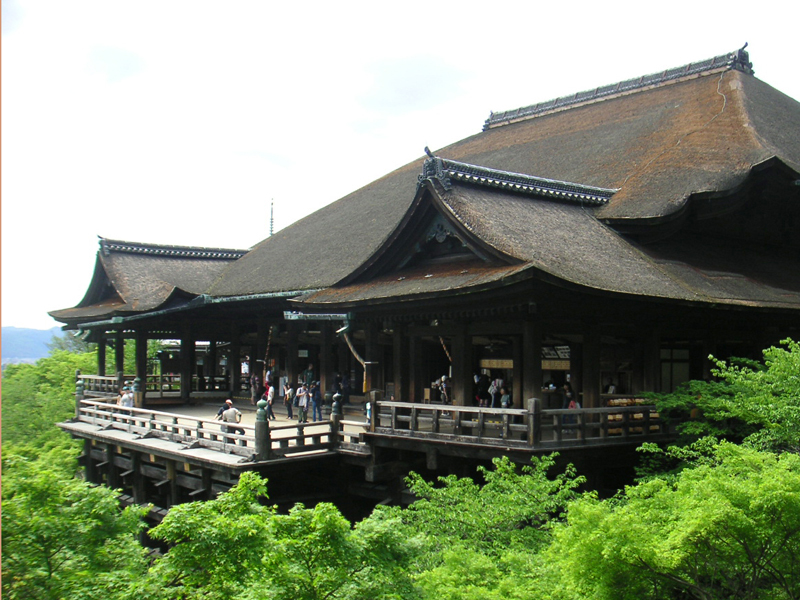 A landmark of Higashiyama district. 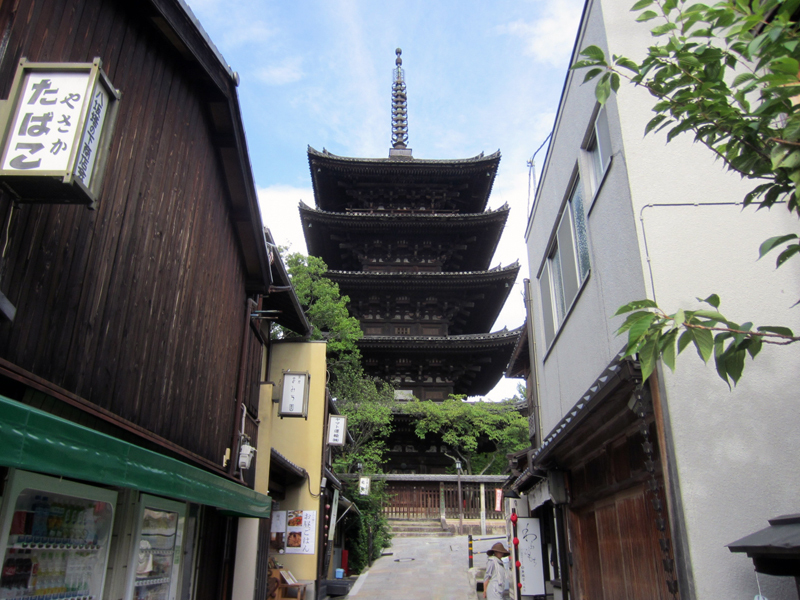 This five-storied pagoda of Hokan-ji Temple was said to be built in late 6th century and the current one standing is a rebuilt done in 1440. 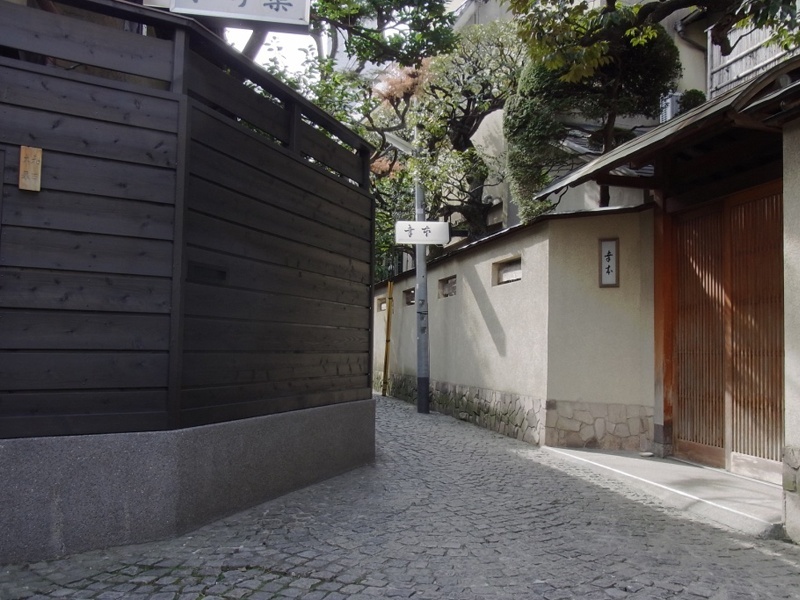 *To be observed from outside of the property. 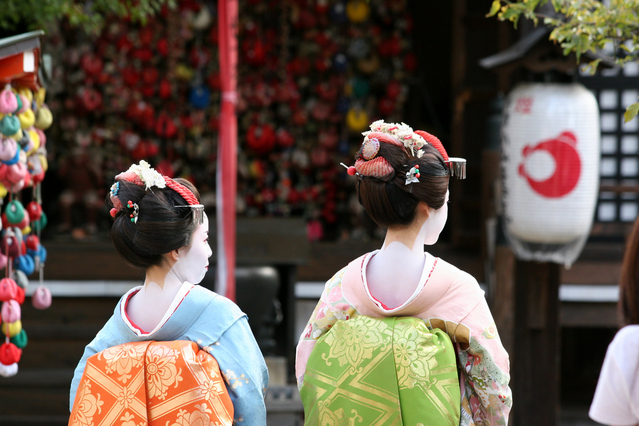 The most famous Geisha district of Kyoto. 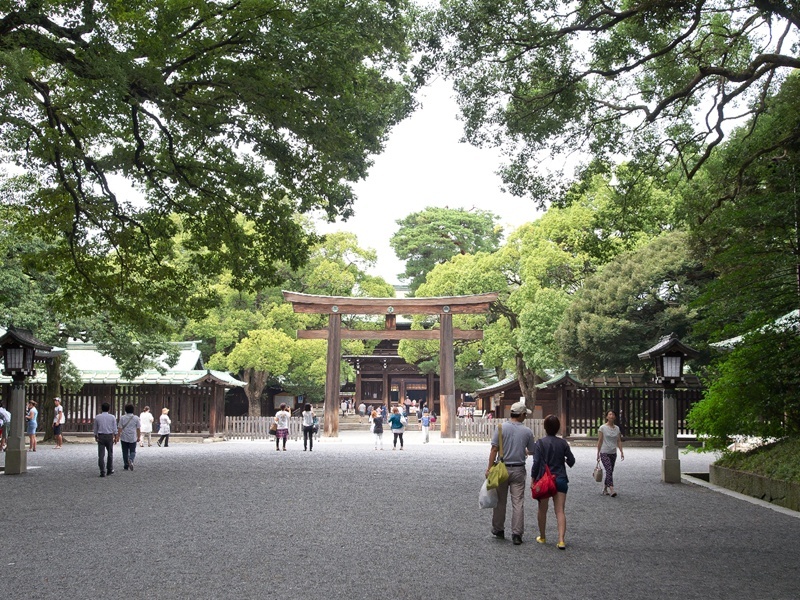 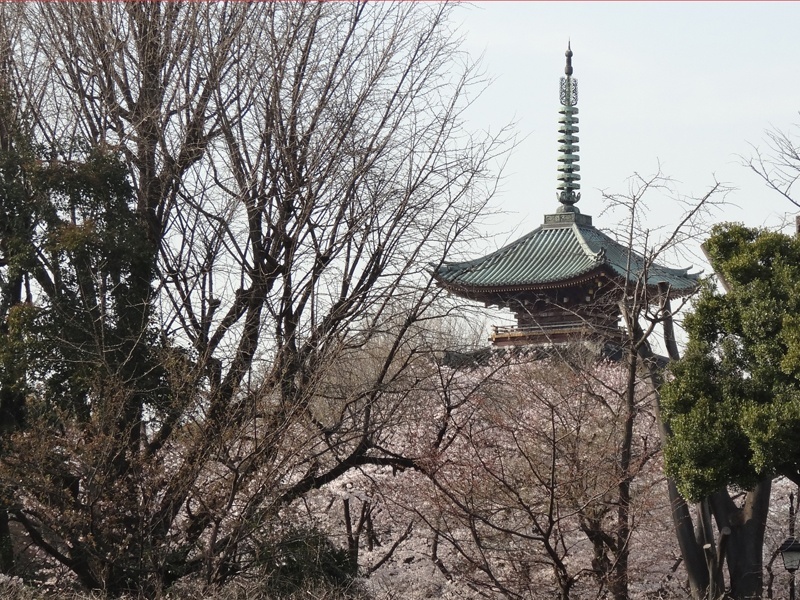 The area is between Yasaka shrine to the East and Kamo-river to the west, and also Ken-nin-ji temple to the south. 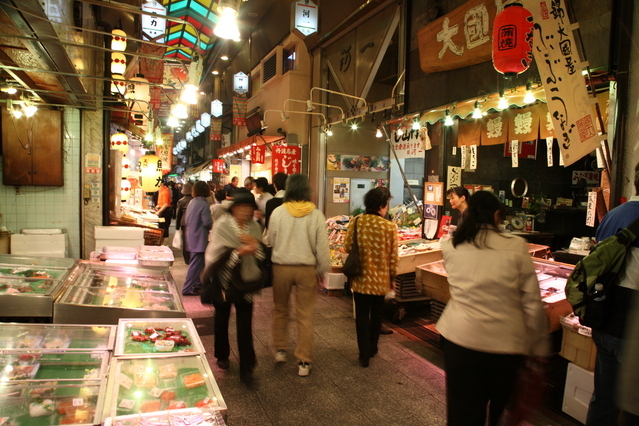 It is filled with traditional and up-scale restaurants, shops and "Ochaya" a traditional dinner places to be entertained by Geisha. 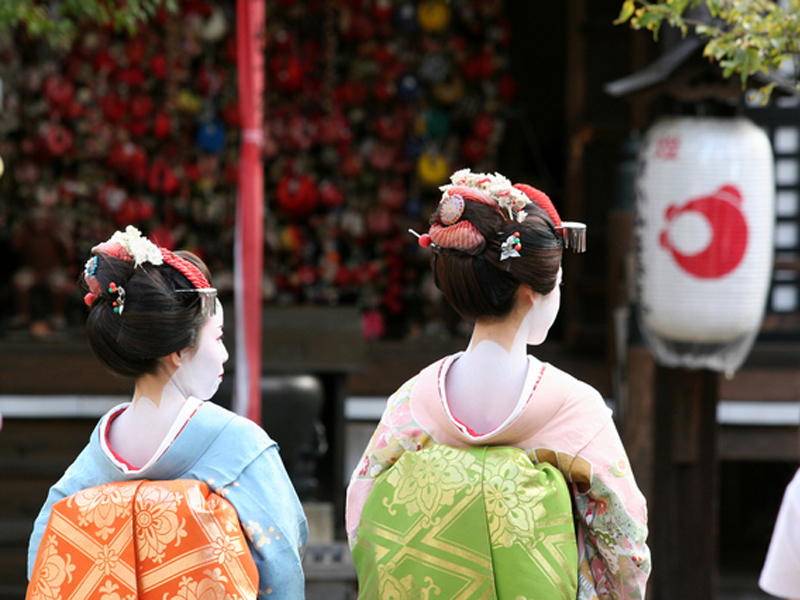 Geisha or Maiko can be seen occasionally when they're on their way to the engagements. 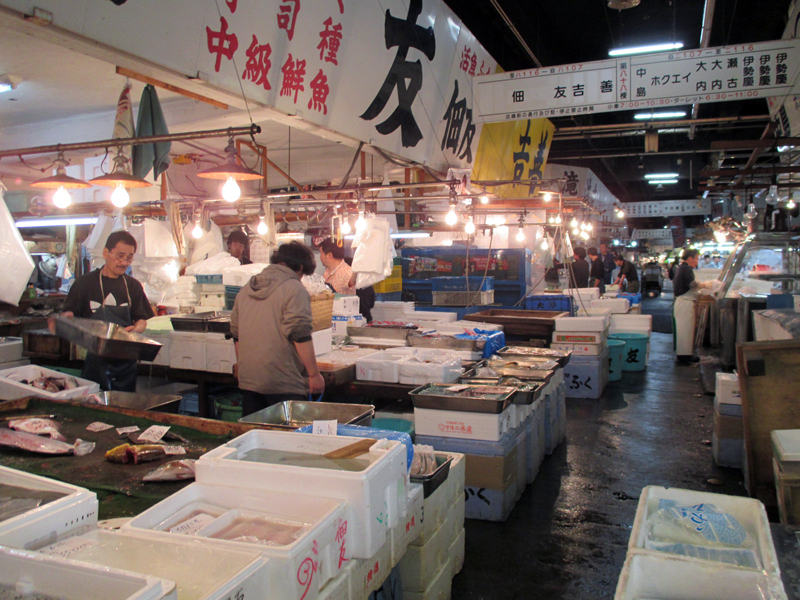 Also known as "the Kyoto's kitchen", Nishiki ichiba (market) is a 400 meters long shopping alley with more than one hundred food shops. 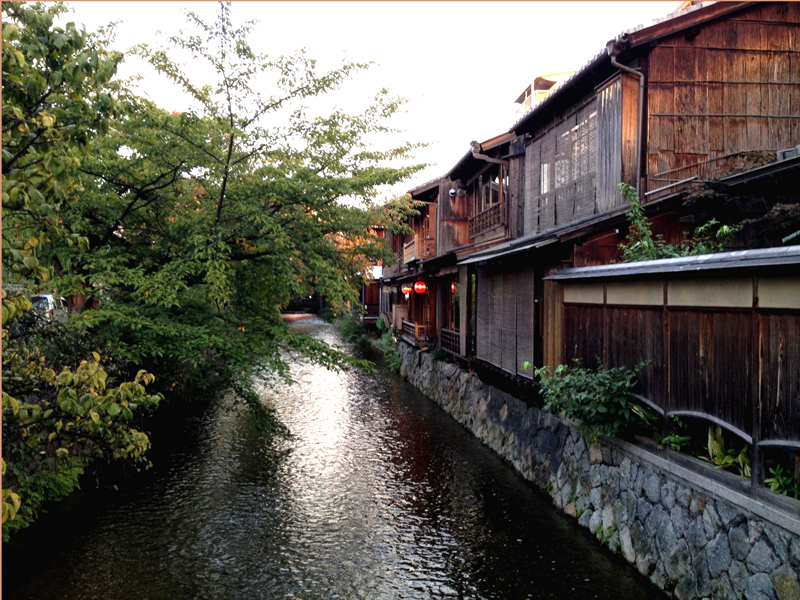 Its history goes back as far as 400 years and many deals with authentic Kyoto food. 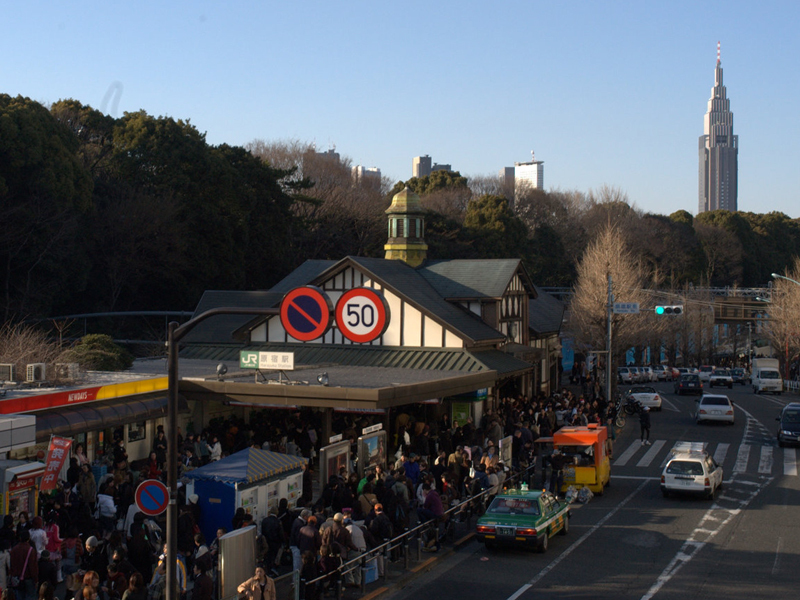 Suggested Start Time: Between 8:00 a.m. and 10:00 a.m.